I’ve been running to get everything ready for Christmas and just got my decorations done the other day. I hung the lights on the tree. I put the ornaments on the tree. I even found time to get some mistletoe. 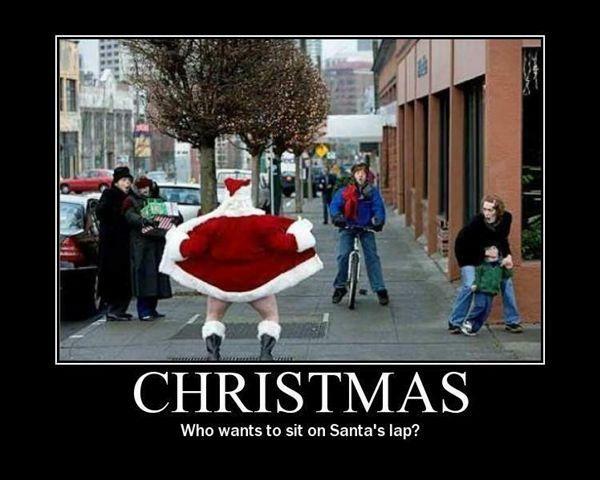 I don’t want Santa to be mad at me and be a bad Santa. So I’ll just take this Santa to go. Have a Merry Christmas and a very Good New Year. sign your name and email.